East Nusa Tenggara or Nusa Tenggara Timur, better known of NTT, is one of Indonesian provinces that become part of Nusa Tenggara Island, together with West Nusa Tenggara. It located in the eastern part of the Lesser Sunda Islands, which includes of West Timur; since the East Timor is partially becomes an independent country. There are 550 islands in this province, but there are 3 biggest islands that dominated the area, which are Flores, Sumba and West Timor. 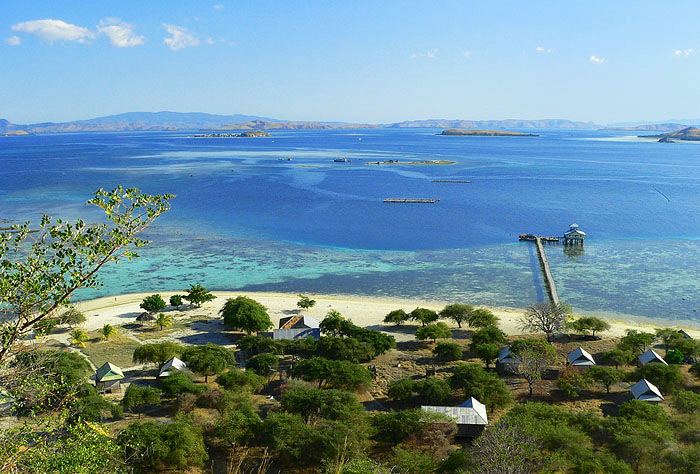 The capital city of East Nusa Tenggara is Kupang and it part of West Timor area. The islands of East Nusa Tenggara have been shaped by the power and force of an enormous chain of volcanoes which begins in the north of Sumatra and stretches to east across Java, the legendary known as 'Ring of Fire'. Occupying a unique position at the junction of Australian and Asian submarine ridges marked by the Wallace line, it is one of the most dynamic and exotic marine environments in the world. The arid landscape of eastern and southern Nusa Tenggara is the result of hot, dry winds blasting in from the Australian continent. In fact, in many coastal areas not a drop of rain falls during most of the year.